Giovanni Yafano circa 1912. 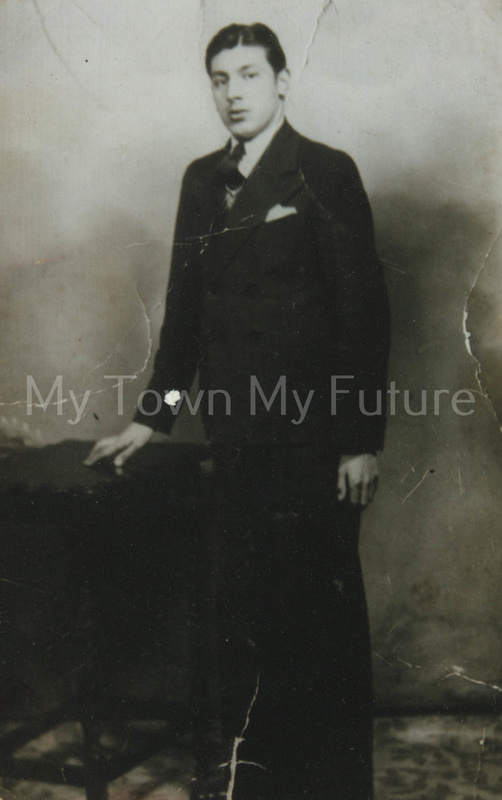 Sarah McMillan’s grandfather. 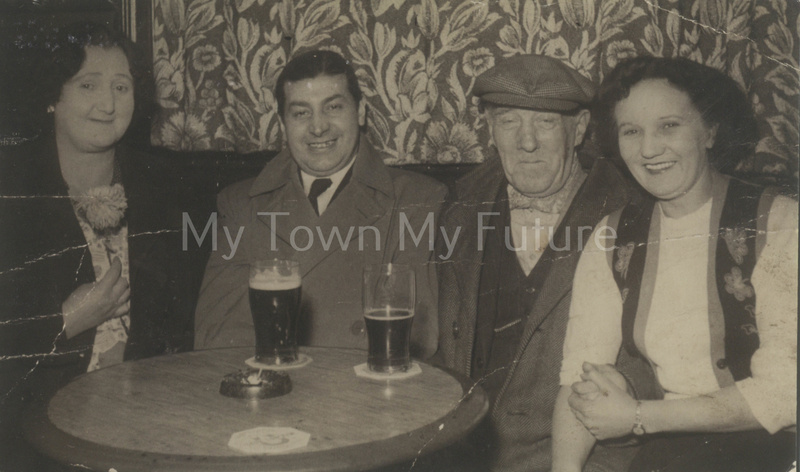 This photograph was taken in The Slater’s Arms, Middlesbrough in 1957. Second left, Grandfather Giovanni Yafano. 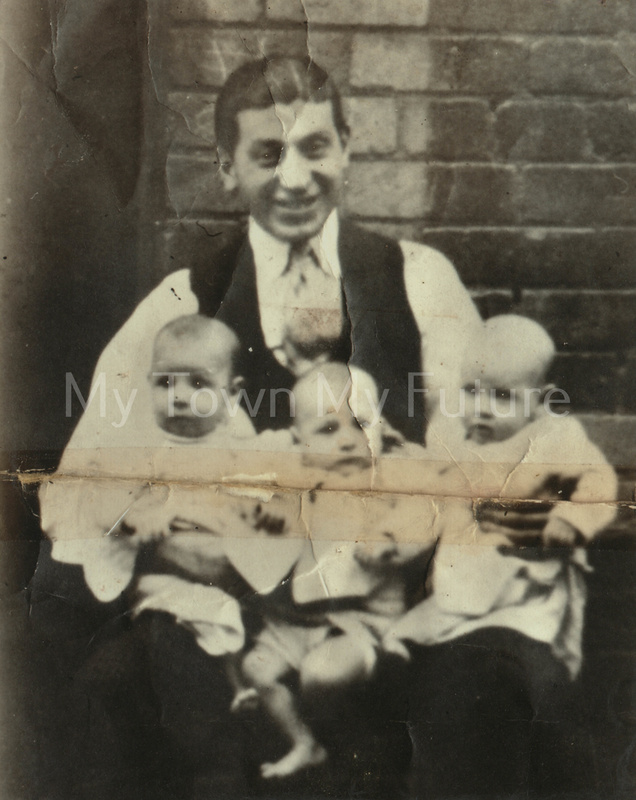 Giovanni Yafano holding his triplets: Auntie Angela (left); Uncle John Yafano (middle); Auntie Anne (right). These babies were quads. Baby Frank Yafano had been still-born. The triplets were well known in the town. The family were given a pram by the local authority and were asked to return it a year later. The photograph was taken on Cannon Street, Middlesbrough in the late 1940s. 1992: Beechwood, Easterside & District Social Club. 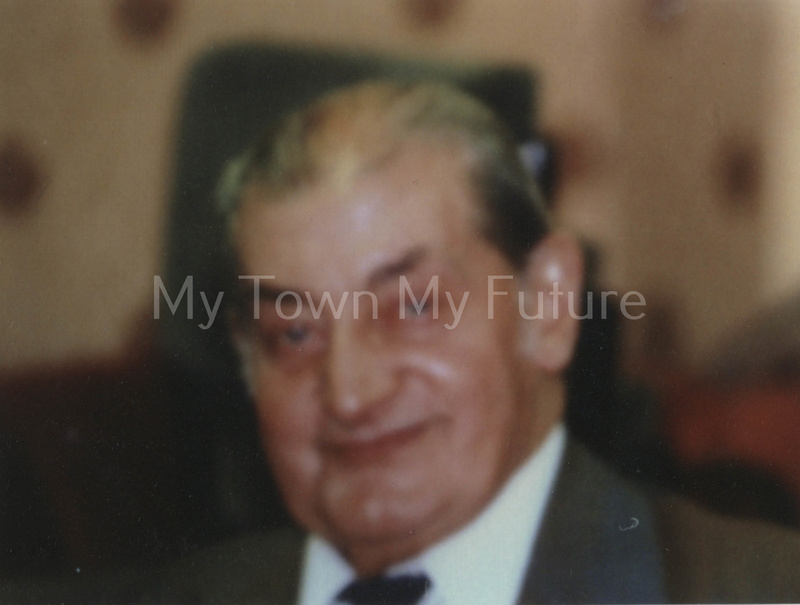 Giovanni Yafano aged 80 years.